Learn how we are driving over 20 million organic visitors monthly across all our sites. Our experts are revealing all their secrets for ranking websites #1 in the Google, Yahoo, and Bing search engines, and providing you with battle-tested strategies, tools, and action plans for implementation. Want To Learn SEO in Orange County? You have every right to study and learn search engine optimization right here in Orange County, CA. Even if you do not reside in the OC area, you are still entitled to the opportunity to learn from some of the best SEO professionals in the industry. The following information may help you make a decision to attend our SEO workshop. What is the SEO Training Workshop in Orange County? The OC SEO Training Workshop is designed to help businesses and aspiring digital marketing professionals learn search engine optimization. Every month, we will host a 2-3 hour workshop covering the most recent developments in the search engine optimization industry, and provide detailed strategy and take-home action plans for getting more organic visitors from Google, Yahoo, and Bing. When And Where Is The Next Training Event? 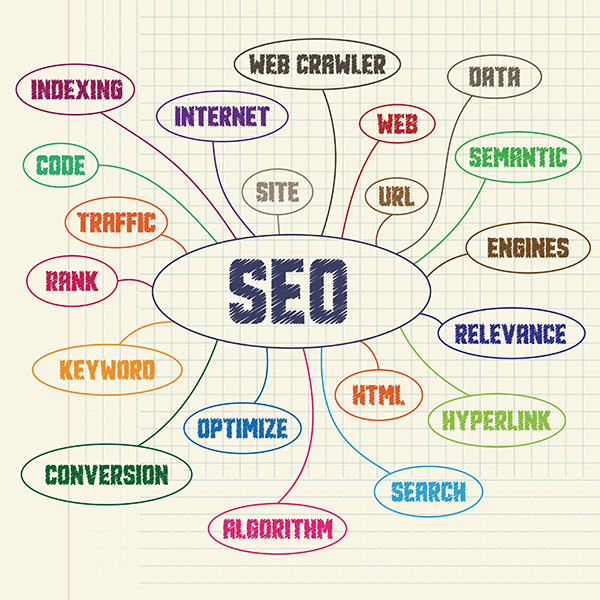 Simply put, SEO is the science and practice of optimizing your website's performance in online search portals. Search engine optimization breaks down into dozens of subcategories depending on the nature of the website or the media type being optimized. Many different types of online content and informational resources can be properly optimized for search, including text, articles, news stories, blog posts, images, videos, maps listings, even mobile applications, PDF, and MP3 files. The two main categories of SEO are "on-page" and "off-page" optimization - which basically translates to "things done on your website" such as enhancing content, meta information, file names, server configuration, etc., and "things done off your website" such as external citations, link building, content marketing, press and news strategy, and social media marketing. Does My Website Need Search Engine Optimization? If you are selling a product or service, have information you want people to discover, or have a business that needs search engine visibility, then the answer is yes. If your business, blog, or website community would benefit from being visible in the search engines (in other words, if it would "improve the user experience of your website) then the answer is yes. If your website does not require organic placement to perform well, or if you do not rely on search engine traffic as a source of growth or exposure, then your website does not require SEO. Who Will Be Speaking At The Orange County SEO Workshop? The event is hosted by Tyler Collins and associates, and will feature regular guest speakers from all areas of digital marketing including SEO, social media, web design, and branding. Who Should Attend This SEO Training Event? Attendees may range from newbies to advanced SEO professionals, to business owners seeking help with their website, to veteran marketers. This event will feature content that applies to all sizes of business. Many of our clients are Fortune 1000 companies with big websites and national reach and competition, to small businesses with local targeting. What Material Will Be Covered In The SEO Workshop? At this event we will be covering all topics relating to search engine optimization, and many that extend beyond pure SEO strategy. Is This OC SEO Event Recorded? Yes, all events and presentations at our workshops are recorded and professionally rendered by our expert video production staff, and the video content will be made available to all attendees. Will This Be a Good Networking Opportunity For My Business? Yes. Orange County is a hub for business owners, entrepreneurs, and aspiring digital marketing firms and professionals, and our event draws attention from dozens of different industries. Our attendees range from beginning entrepreneurs, successful business owners, to massively successful marketers and business representatives that you will have exclusive access to. Will I Receive A Website Analysis? Yes. Our SEO staff will be present at these events and will be ready to help you formulate a digital marketing strategy for your website, which will include tips for website optimization and increasing organic visitor traffic. Will SEO Services Be Available For Hire? Yes. Our firm specializes in SEO and digital marketing fulfillment for businesses, agencies, and anyone seeking help with their web presence. Because search engine performance (meaning rankings and traffic) depends entirely on the quality, compliance, and usability of your website, we will be talking about web design. Many topics relating to website design apply to SEO. For example, responsive design is favored by search engines because it allows your website to display properly across all devices and browsers. How Can I Use This Information To Grow My Business? Yes. SEO can be extremely powerful when executed properly, and has the ability to grow your business through the process of establishing a sustainable online lead acquisition and sales generation system. Many businesses are capitalizing on the opportunities in search engine marketing, and with the right information and help, you can to. Will I Learn About How Google Works? Yes. Understanding Google is essential for achieving organic results so we will be talking a lot about the nature of the Google search engine. We spend a lot of man hours researching, studying, testing, and implementing results in conjunction with Google algorithms, so we have a lot to share and expose. 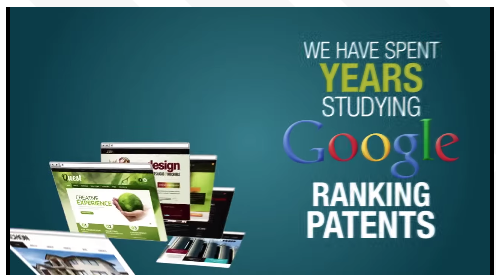 Our team regularly performs Google Patent research to understand the latest and most influential algorithms that govern the way search works. Is Website Conversion Optimization Going To Be Discussed? Yes. We believe there are two main areas of digital marketing that really matter. Traffic, and Conversion. We focus all of our expertise on these two things. We not only cover numerous ways to generate traffic to a website, but also talk a lot about how to convert that traffic into leads, customers, clients, fans, subscribers, and more. Defining the conversion is essential, and website visitors that either do or don't complete those conversion goals give us valuable feedback that we can use to improve conversion rates. With 12 years of testing conversion optimization across hundreds of websites and industries, we can share a plethora of proven strategies and website elements guaranteed to increase conversion. What About Social Media Marketing, Facebook Advertising, and Media Buying? 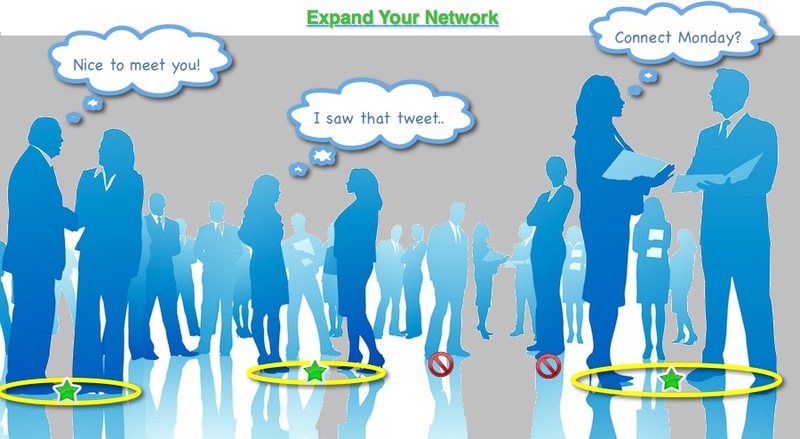 Social media marketing and media buying presents tremendous potential for business growth, if done correctly. We will be sharing resources and strategy on how to leverage media channels for increasing targeting traffic to a website, and how to plan, prioritize, and optimize those campaigns for best results. What Risk Do I Have In Attending This Workshop? There is some risk to attending this event. You may emerge a fierce, unstoppable, unparalleled digital marketer that now owns prized secrets in the world of SEO and online marketing. You may aggravate your competitors by outperforming them, you may receive a job promotion or a raise, and you may grow your business faster than you expected. But seriously, the only real risk is the investment of time and the registration fee, which is small in comparison to the value you receive. 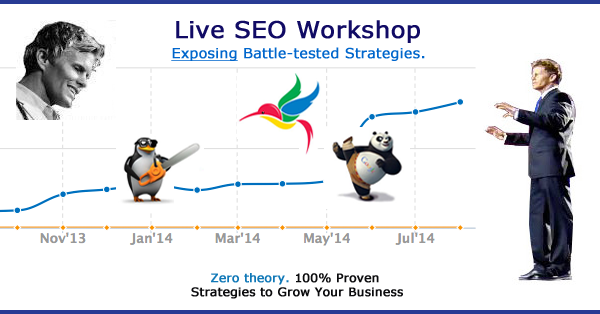 What Are The Benefits Of The OC SEO Training Workshop? 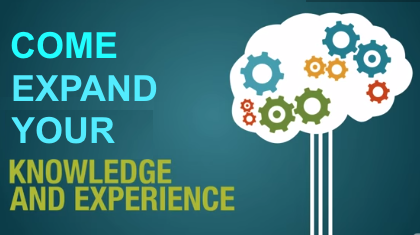 - Learning how to improve your website's usability and visitor experience. - Learning how to improve your website's organic traffic from search engines. - Learning how to increase your website conversion rate. - Learning how to increase your online sales and revenue. 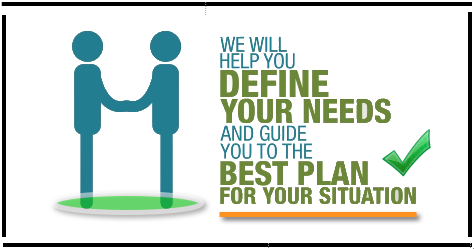 - Taking home strategies you can apply yourself or delegate to associates. - Networking with dozens of entrepreneurs and business owners. - Having tons of fun while learning the power of digital marketing. Don't take our word for it. Hear from other SEO experts below..
You may register for the next event at the link below. You may continue learning more about this seminar here, or you can view all our SEO meetups and/or register for this event on Meetup.com or EventBright.com - We hope to see you at our SEO Training Workshop and look forward to helping you reach your goals and grow your business. Where is Orange County SEO Located? We are located in the County of Orange which is on the coast of Southern California, just south of Los Angeles, and North of San Diego.